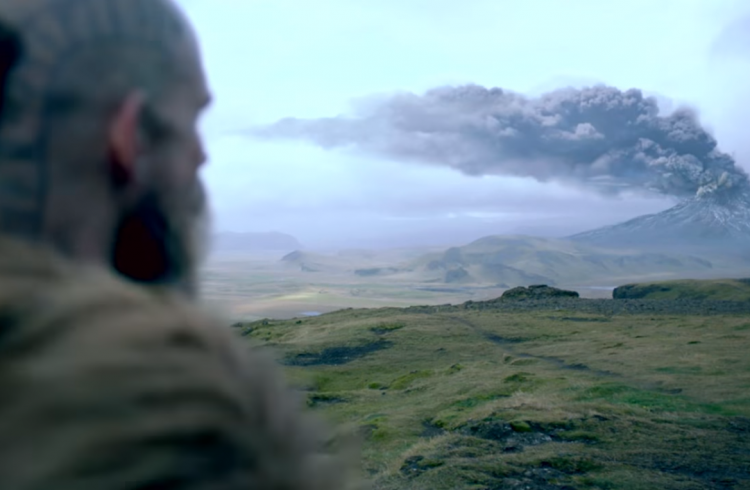 When last we left Floki he declared that he was in Asgard, though many viewers and myself have come to believe that he is in Iceland. He has obviously not eaten well, he is wondering aimlessly, filled with grief and now he is injured with a wound that looks infected. All this combined seem’s to have driven him to hallucinate and this episode brought Floki three particular visions. The first he received was that of the waterfall filled with rainbow like colors, to me this could be a simple trick of light but to him he seems to represent the Bifrost to Floki. 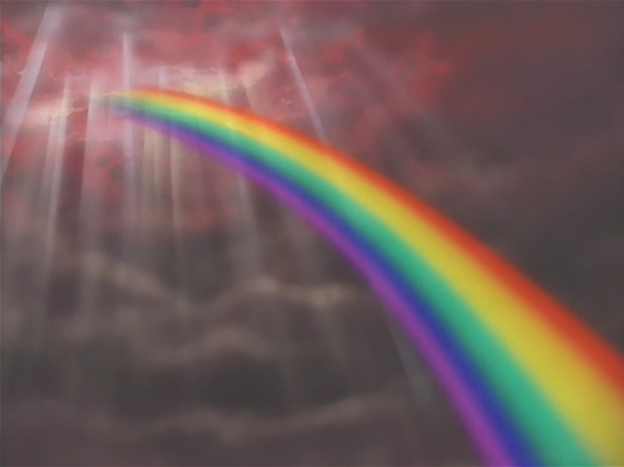 The Bifrost was a burning rainbow bridge that reaches between Midgard (Earth) and Asgard, the realm of the gods. This is to further push Floki to belive he has come to Asgard. One of his visions was of a women in a state of decay spewing flies from her mouth. 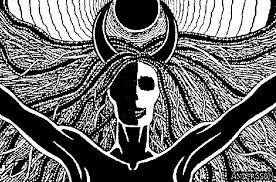 I may be wrong on this because my knowledge of Norse Mythology is limited but I believe this to be Hel, Hel is said to have a fearsome appearance with half her body being alive and half dead, it is said that when she was born disease entered into the world, her duality can be used to represent the closing of a circle, as in death and life coming together. Perhaps her appearing to Floki is symbolic of this time ending and perhaps a new one beginning for him. 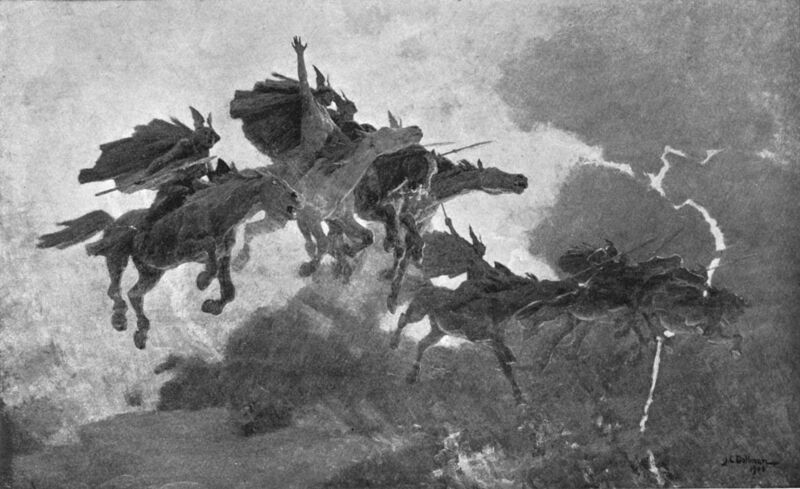 In ancient Norse mythology the dead where ushered to Valhalla by Valkyries who where sometimes accompanied by a murder of crows. The other vision Floki had was of a women who transforms into crows, I think this is further evidence that he is near death and believes that his Gods want him to move forward. In the end this plot line just leaves us with more questions than answers. Floki’s infection seems to have vanished, so is he dead, dying or alive. I think personally he is alive but in a state of illness. 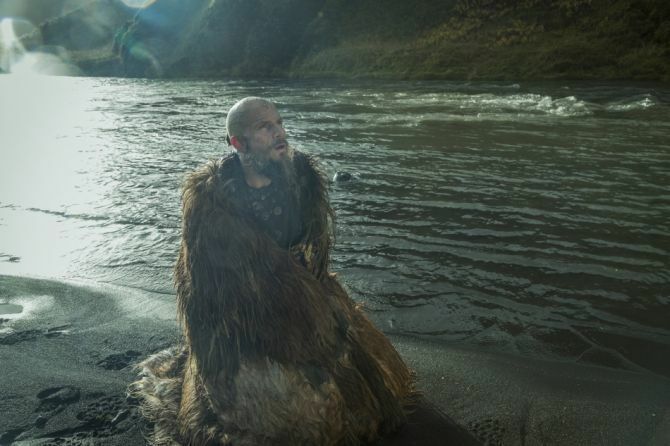 Floki is a very popular character and to kill him off especially alone and tripping balls in Iceland just seems bizarre. I think something is going to drive him to return home. The fight is out of Floki maybe he will want to take some of his people to go and live in the lands of their God’s and be done with the Christians once and for all. Tagged as: Alexander Skarsgard, bifrost, Crow, denmark, did floki goe to iceland, floki, gustav skarsgard, hel, iceland, ivar, ivar the boneless, norway, odin, ragnar, Ragnar Lodbrok, skarsgard, skarsguard, valkyrie, viking, Vikings, vikings season 5, where is floki?